Are you looking for High Authority Yahoo Answers accounts at affordable price? I am here to provide you top notch Yahoo answers level 3 accounts. How can you use Yahoo Answers? I know that a lot of people are already using Yahoo answers here with their own twists. The basic principle is same; you use Yahoo answers for driving traffic to your website and then make money with the traffic. 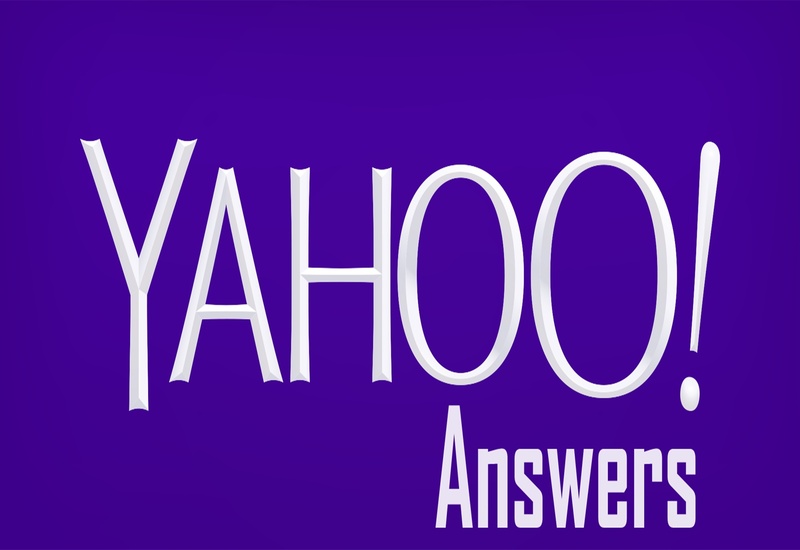 Yahoo answer level 3 account is the minimum level required to post Clickable links in the answers. By buying the accounts from me, you will save a lot of time which you can use on the areas you are stronger. Provide 1 Yahoo Answers level 3 account is ranked 5 out of 5. Based on 1 user reviews.